Comfortable opulence in this premier builders finest achievement. Attention to detail fine custom features are seamlessly integrated in this warm and welcoming home.147 FT of waterfront luxury. 300 foot dock- perfect for a large boat.Grand scale entertaining and comfortable weekend retreats. Heated pool and various indoor/outdoor spaces all capture the essence of quality waterfront living. Exquisite gated residence exudes elegance from every rm. 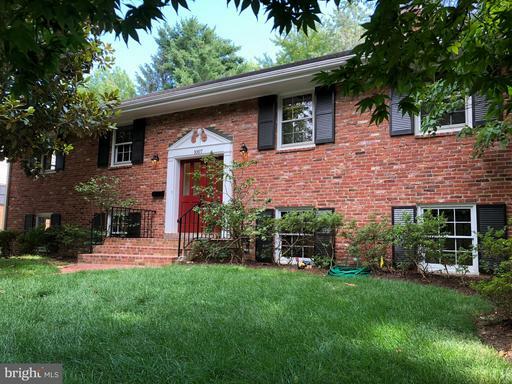 Only steps from the Potomac River w/ year round views minutes to Old Town Mt Vernon! Grand 2-Story Foyer Din Rm, Extraordinary Kit Breakfast Rm, Great Rm w/ floor-to-ceiling windows. ML Master Suite has Sitting Rm w/ Balcony, stunning Bath, his hers W/I Closets. LL w/ Theater, Game Rm, Sauna Gym Electric Car Charger Sonos! BRING YOUR BOAT! 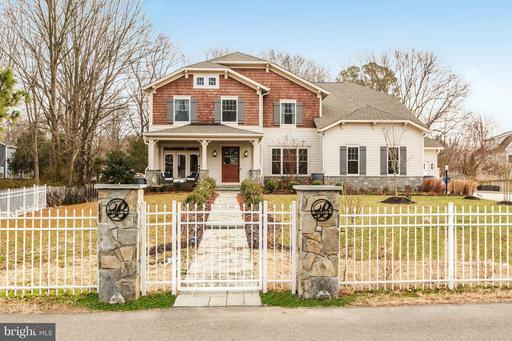 90 FEET OF POTOMAC RIVER WATERFRONT WITH SANDY BEACH. 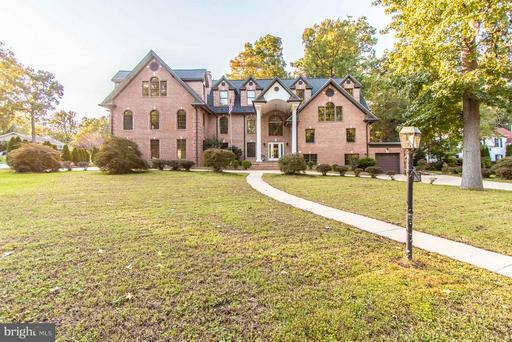 Magnificent home featuring 7 bedrooms 6 full and 2 half baths. Expert craftmanship throughout. Well appointed rooms with exquisite details. Open kitchen breakfast room with Carrara marble counters backsplash, butlers pantry. Sun-drenched design with wide hallways elegant molding. 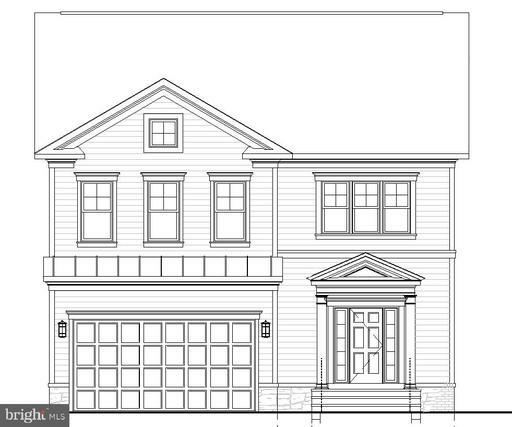 Master suite featuring large attached sitting room, double walk-in closets attached spa bath. En-suite baths in all upper-level bedrooms. Walkout lower level with expansive great room, home theater, two guest bedrooms, huge storage room. 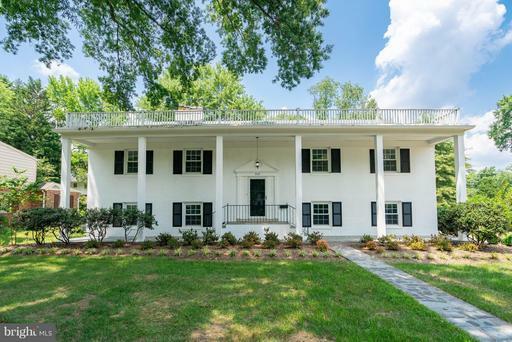 Welcoming wraparound front porch, patio, breezeway, landscaping 90 feet of Riverfront! SPECTACULAR! This homes beautiful and authentic design is a unique treasure in this area.Year round river views from almost every room. 4 car garage. 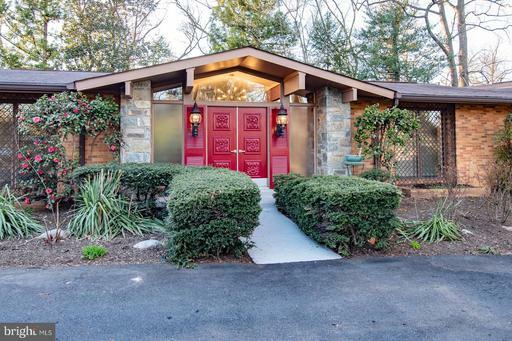 8.8 Miles to Crystal City and an 18 minute Drive according to Google!.Terraces w spectacular Potomac views. Two story foyer with circular staircase. Soaring ceilings! .Heart of Pine floors.2-story FP. 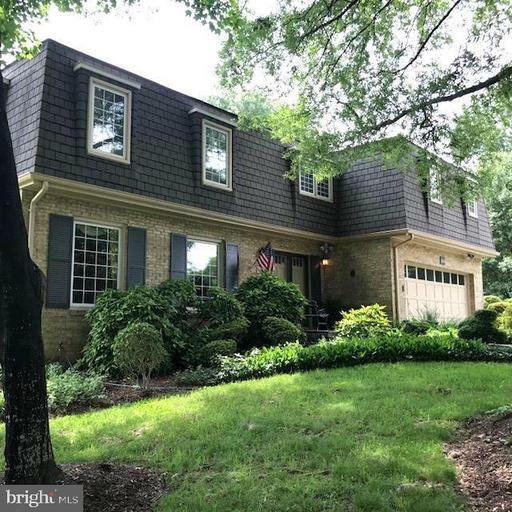 Separate In-Law Suite w/ 12 ceil its own liv, din, kit, BR ,fp, laundry, ba entrance.This home is situated adjacent to the Mount Vernon bike path ... an 18 mile trail along the Potomac River going North through Crystal City, Rosslyn and South to Mount Vernon. This elegant home is truly an entertainers paradise. Cul-de-sac location, features a gorgeous in-ground pool on almost .6 acres of pristine, landscaped and fenced privacy.Almost 7,000 square feet of fine finishes welcome you to this warm and upscale residence. Marvel at dramatic entry way with walls of windows and full home-length flagstone front porch. As you enter the residence, note the dramatic two-story foyer highlighted with beautiful lighting. Three beautifully finished levels, with an elevator, features a first-class wine cellar and three grand fireplaces. Enjoy 7 bedrooms and 7.5 beautifully renovated baths highlighted by an open concept eat-in chef~s kitchen boasting high-end appliances and gorgeous custom cabinetry.The main level has a main level bedroom which is fully wired to work as an in-home office, a formal living room, formal dining room, a great room that open to the eat-in chef~s kitchen and a sunroom, two gorgeous stone fireplaces, a butler~s pantry, and screened-in-porch. 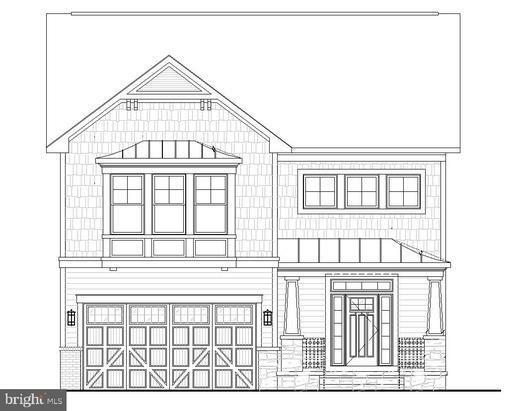 The bedroom level features an owner~s suite with gorgeous built-ins, walk-in closet with a custom system and a luxurious en-suite master bath. Enjoy access to the upper level deck and the separate guest suite over the garage. You will find a total of four bedrooms and 3 full baths on the bedroom level, joined together by an attractive open walkway. The private guest-suite over the garage also has a separate entrance from the ground level. 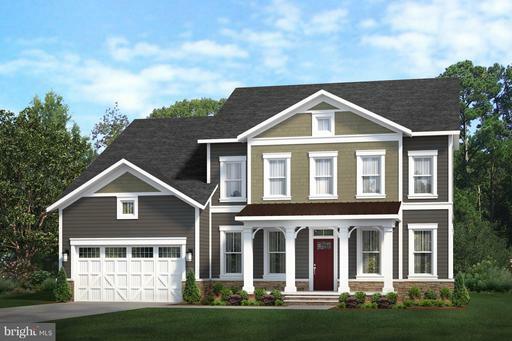 The suite features a family room, efficiency kitchen, bedroom and 2 full baths.The lower level features a family room, a wine cellar, another guest suite, a laundry room, storage room, a full bathroom and a stone fireplace. The lush grounds stun with striking landscaping, a full-length pool with a hot tub and multiple decks. There is a two-car garage and tons of parking space.Enjoy Waynewood Elementary School district and all that the Fort Hunt Community has to offer. Steps to the George Washington Bike Path with great commuting options. Now Under Construction! Jan/Feb 2019 Delivery . 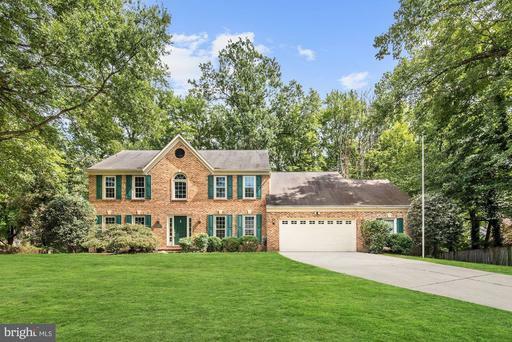 5+ acre lot w/ 3611 sq ft main and upper, 3 car side load garage, open concept Kitchen to over-sized Great Room w/ coffered ceiling and fireplace. Energy Efficient. Gourmet Kitchen featuring stainless appliances granite counter-tops. Formal Living/Dining/Library on Main level. Mud Rm off garage so much more! 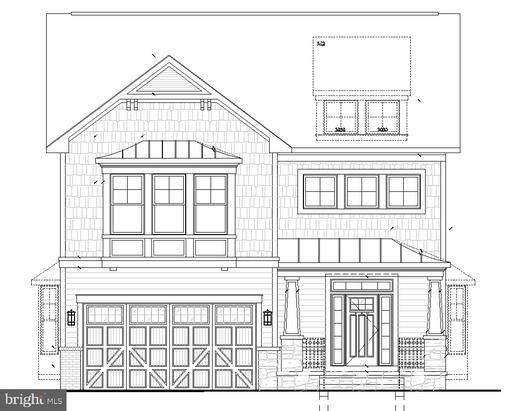 Pre-Construction Opportunity!Feb/Mar 2019 Delivery.Personalize options finishes w/ contract by June 30th!28000+ sq ft lot w/ 4764 sq ft main upper, includes Morning Rm off open Kitchen to over sized Great Rm w/coffered ceiling and fireplace. Gourmet Kitchen featuring stainless appliances and granite countertops. FormalLiving/Dining/Study on Main level Luxurious Owner~s Suite upstairs. 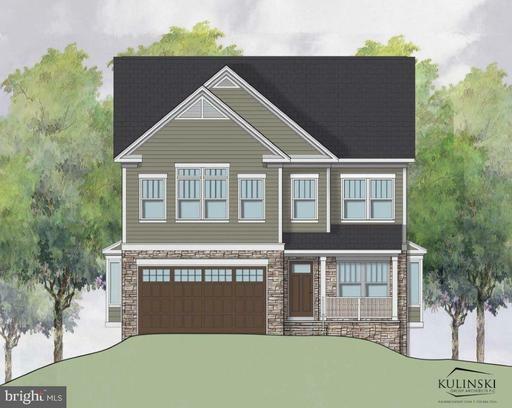 **JUST COMPLETED NEW CONSTRUCTION IN DECEMBER 2018!! READY TO MOVE-IN!! 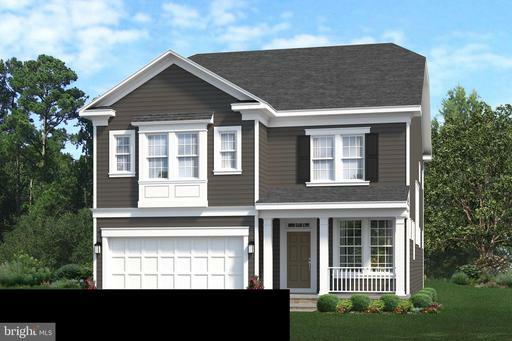 ** Welcome to an elegant brand-new craftsman home located in the desirable Wellington community and sought after Waynewood Elementary School. 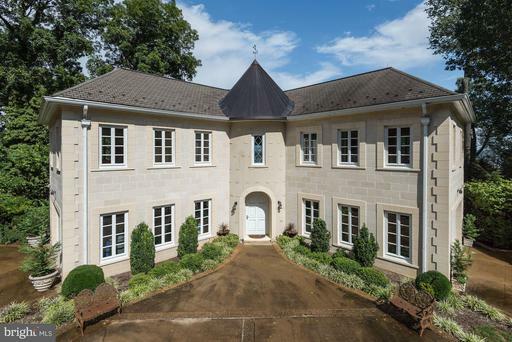 With its perfect location just off the Potomac River close to Downtown Alexandria shops and restaurants and the Mount Vernon Bike Path this uncompromising estate has it all. With over 6,000 square feet of premium high-end finishes, this residence has been carefully designed for both entertaining and family life. Gleaming hardwood floors continue throughout the entire house and a spectacular chefs kitchen with granite counters, an oversized refrigerator and a large center island makes it perfect for gatherings or your latest culinary adventure. The master bedroom features a dramatic tray ceiling and large sitting area in addition to the private master bath with an extravagant walk-in closet. Just off of the garage there is an expansive mudroom with a 2nd set washer and dryer and large pantry. 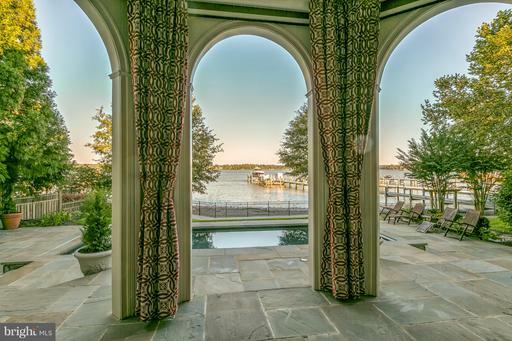 Have a cup of coffee on your front porch with its winter water views of the Potomac River. 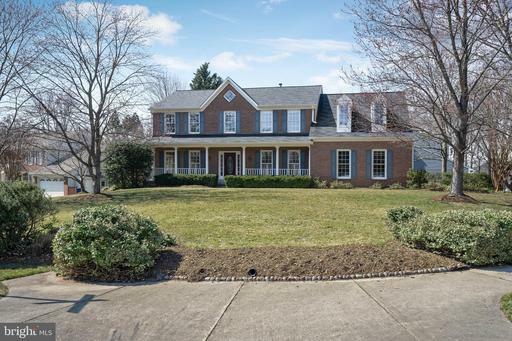 Rarely available custom built home on 1/2 acre lot in Waynewood ES district! This stunning luxurious home is 7 years young and no detail has been overlooked. 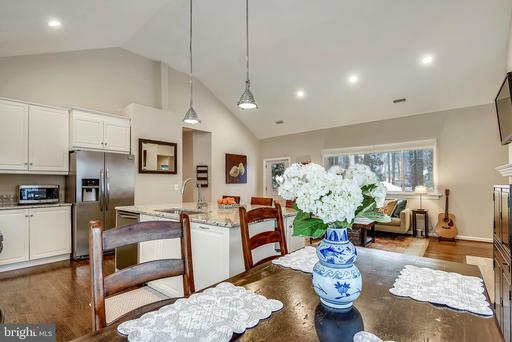 9 ft ceilings, large Anderson windows, light-filled open floor plan. Gourmet kitchen w/ SS appliances, 6 burner stove, 2 ovens, 2 dishwashers, tons of cabinetry and wonderful countertop space island w/breakfast bar. Huge Butler~s pantry w/wine fridge, addt~l sink and more cabinetry. Oak hardwood floors w/gorgeous black walnut details. ~Smart Home~ technology and Surround sound speakers throughout the house. 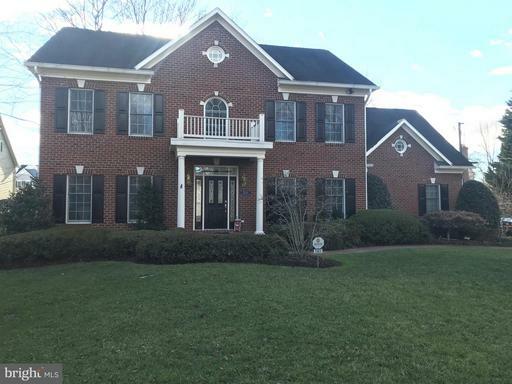 Incredible Master Suite, upper lvl Laundry room, Home theater, amazing mud room, closets galore, 800 sq ft deck, perfect for relaxing and entertaining, huge, fenced-in yard, 3 car garage, turn key condition, it doesn~t get much better than this! Graciously Designed Custom Colonial in Mt Vernon Built by NDI in 2013 * Airy 2-Story Foyer Living Room, Open Kitchen with Abundant Counter Cabinet Space, Spacious Master Bedroom with Sitting Room, Tray Ceiling Closet System * Large Basement with Walk-Up Entrance * 3 Car Garage * Under Builder Structural Warranty Until 2023 * Located on .5 Acre with Flat Terrain * Near Potomac River, Mt Vernon Trail * See Video Tour! 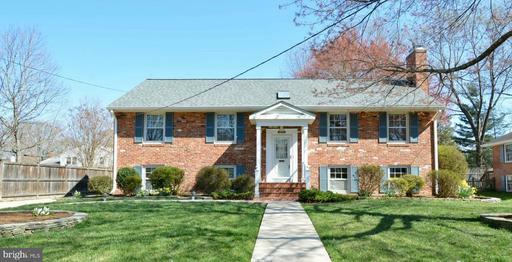 Just listed in desirable Manors at Mount Vernon community! 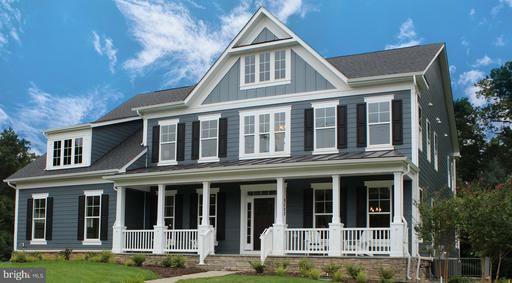 Curb appeal abounds with distinctive front porch. Exceptionally bright and open floor plan highlighted by updated kitchen opening to spacious family room with soaring cathedral ceiling. 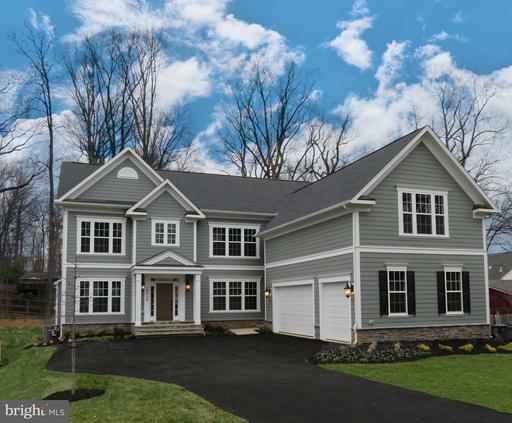 Other features include: 4 Bedrooms, 3.5 Baths, main level office/library, upgraded trim detail, irrigation system, and two car garage. Near Stratford Landing School. Unique combination of size, location, attractive price in premier location! INCREDIBLE MOVE IN READY! 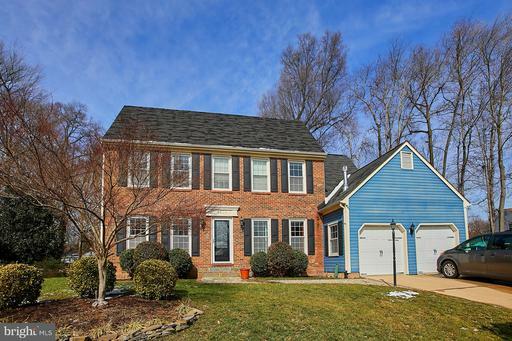 HUGE PRICE DROP!Immaculate single family home in Alexandria! 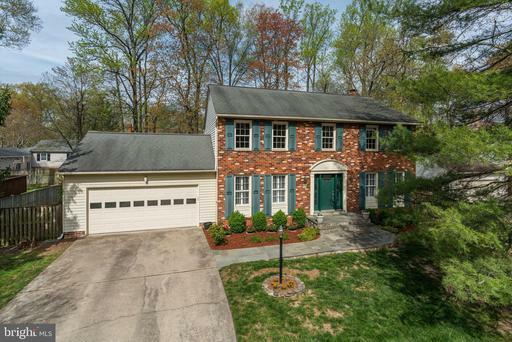 3 fully finished levels, 2 car garage, hardwoods throughout, 5 bedrooms and 3.5 bathrooms and an unofficial 6th bedroom on lower level. Bright, fully remodeled kitchen with ss appliances, large island and ample amount of cabinets. Family room with wood burning FP overlooking deck backyard. 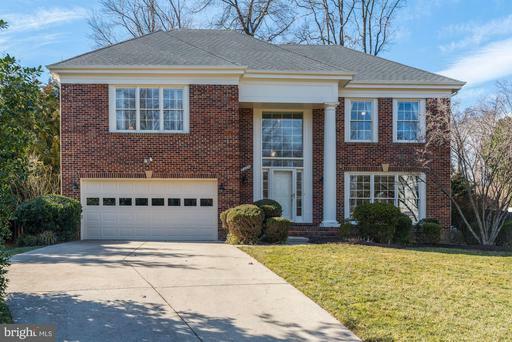 Upper level Master Suite offers large walk in closet and full updated bath. Master BA with separate tub and shower w/ dual vanities. 3 spacious secondary bedrooms on upper level. Lower level with gorgeous stone hearth surrounding gas fireplace. Built in bar and entertaining room. 5th legal bedroom with full Jack and Jill bath, with additional fully finished office or unofficial 6th bedroom! 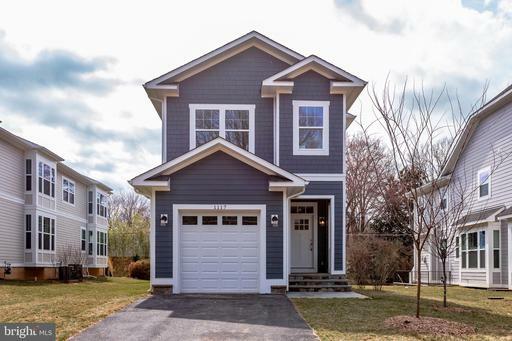 Located on a quiet cul-de-sac in Fairfax Co Alexandria, this well-designed home is built w/ thoughtful details and unique touches, including spacious rooms, bountiful windows/skylights throughout allowing for floods of natural light, gorgeous millwork, vaulted/cathedral ceilings, 2-story/+11ft. ceilings, ornate light fixtures, large lot. A great opportunity. WAYNEWOOD!!! 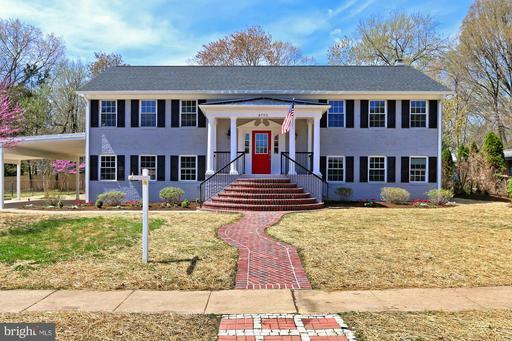 Rarely available beautifully updated center hall colonial home close to everything!! 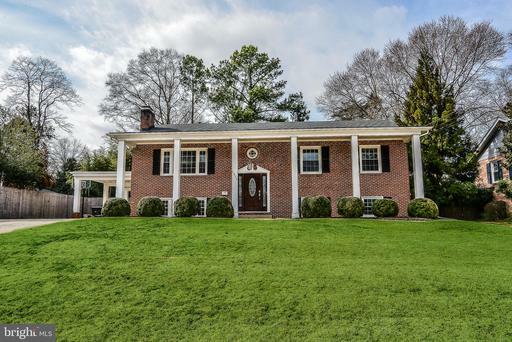 From the new flagstone path to the front door this bright 3 level home with hardwoods throughout is a must see. 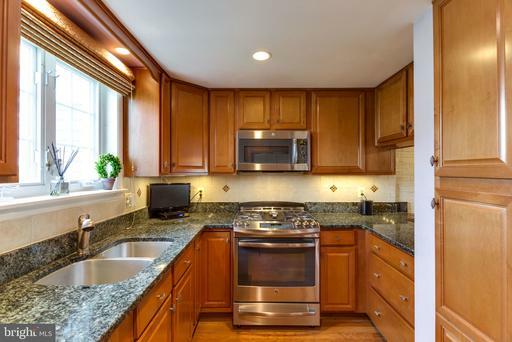 Gorgeously renovated kitchen with gas cooking. The deck new 2018 off the kitchen built around an elegant magnolia tree offers view of beautiful sunsets. There are 4 bedrooms and 2 full baths upstairs. The home also features stairs to a full attic for easy and plentiful storage. 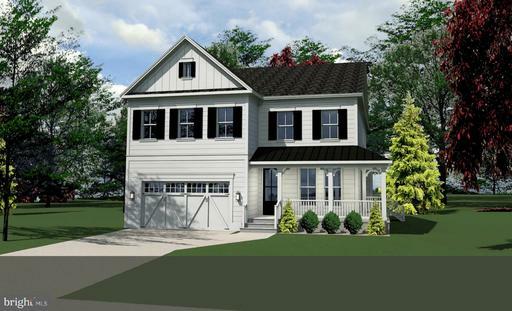 The fully finished lower has a walkout and southern exposure that provides light all day long! With a full bathroom and walkout the 5th bedroom or office could easily be used as an au-pair suite. The fully fenced yard is huge with beautiful trees. You simply cant beat this location! Just around the corner is the GW Parkway bike path, turn right and in 3 miles you at Mount Vernon, the home of George Washington. Turn left and 6 miles down the road you are in Old Town. This community developed in the 50s and 60s is a throw back to simpler times. The kids sand box is always filled with toys! Fort Hunt Park is just a few blocks away for great picnics and gatherings. Fort Hunt Athletic Association is a thriving organization for all youth sports which often practices at Waynewood Park and other local fields. The Waynewood Rec Center recently renovated their pool, and the clubhouse is in the final stages of a complete redo, as are the basketball courts. Youve also got 3 full tennis courts with lights. 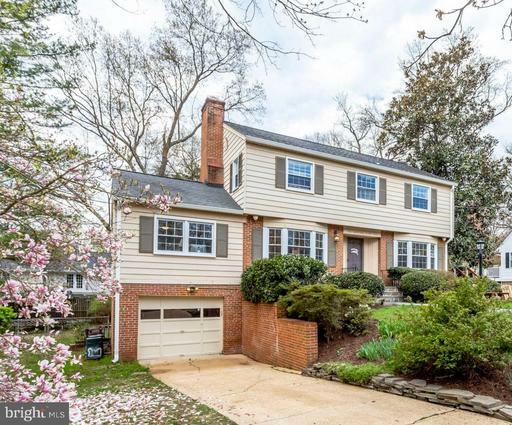 Whether you drive or take advantage of the express bus to the metro, this a great location for commuting to DC, Tysons, Fort Belvoir, Pentagon and of course the new Amazon location in Crystal City! 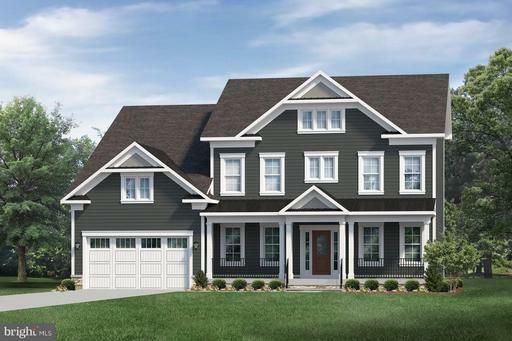 Dont wait to see this beautiful home! 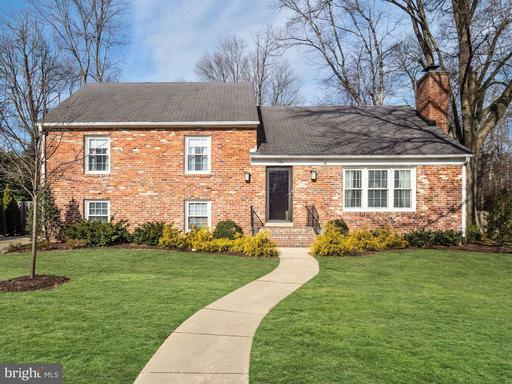 Open houses April 13th 14th, 2-4pm. OPEN SUNDAY 1-4 and by appt. 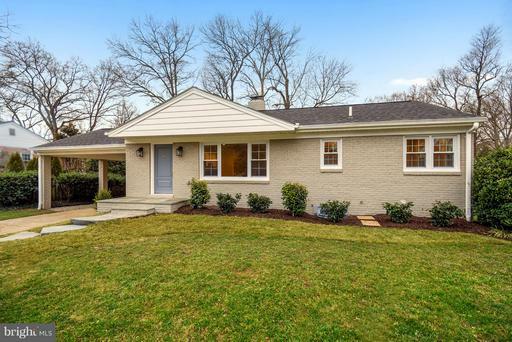 Prime Waynewood location on a desirable quiet street. 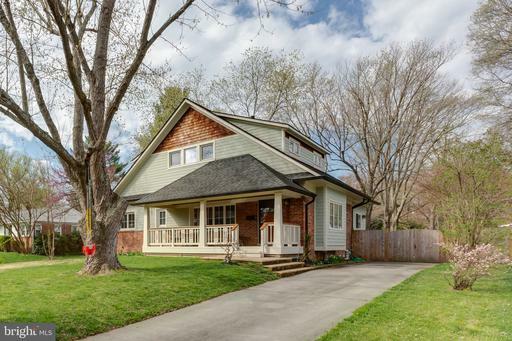 This beautifully finished home is just steps away from the park/pool and three blocks to Waynewood Elementary. The 4 bedroom home features a recently renovated chefs kitchen, lovely living rom with fireplace and a family room just off the kitchen/dining room area. The upper levels include four bedrooms and a spacious walk-up attic. 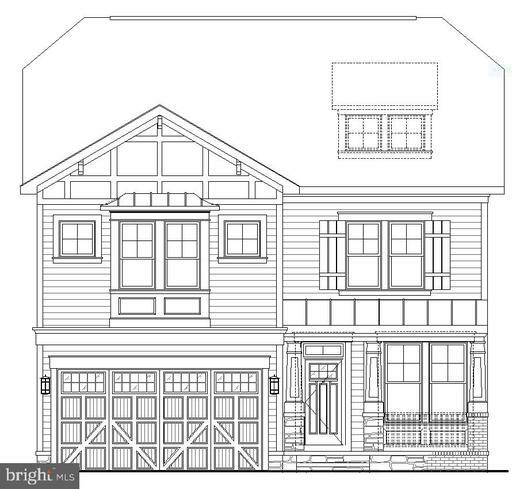 The lower level features a light filled 2nd family room, laundry room and storage area. The landscaped lot offers a fully fenced yard, patio and easy access to the main and lower living areas. The 300 SF walk up attic is floored for easy access to immense storage space. Underground utilities. Waynewood Recreation Association membership is available through the Approved User List which is a yearly offering to residents of Waynewood. Waynewood Rec offers sports, summer camps for all ages, and a fantastic pool with swim team. Additionally, for those who like to hike, the Mount Vernon Trail is just a few blocks away. Fort Hunt Park, a National Park Service property, is just blocks away and offers a perfect spot for picnics, sports, biking and walking trails. 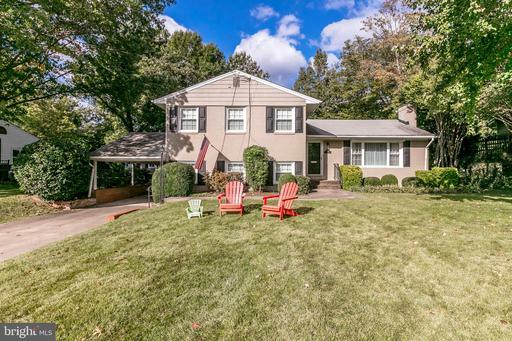 Over $200K worth of updates in this beautiful colonial home in Waynewood school district. 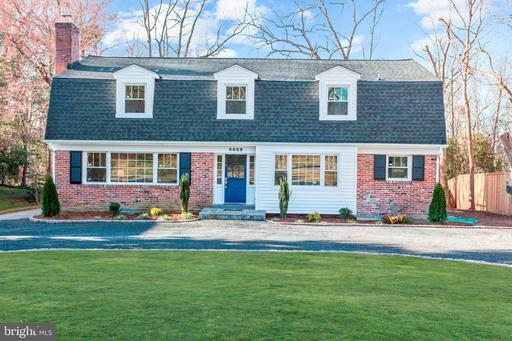 From the new flagstone walkway to the whole house generator, to the complete kitchen remodel, this home is a must see. A huge family room addition off the kitchen with plenty of natural sunlight looks over the professionally landscaped backyard. New siding, new shutters, new roof and the list goes on. 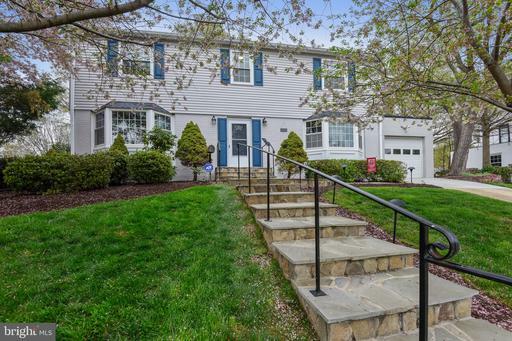 Super location walkable to Waynewood Elementary School Carl Sandburg Middle School, convenient to parks, Potomac river trails, Waynewood Community Pool, Hollin Hall Shopping Center, historic Old Town and Fort Belvoir. Enjoy this well maintained home on a large landscaped lot originally the builder~s model home. Enjoy the glass enclosure and relax in your fenced landscaped private back yard get away with fish pond. The entire first floor offers great entertaining space that expands to the outside. Kitchen with separate eat in breakfast area along with a granite counter sitting area extends into the family room with gas fireplace and an attached enclosed glass solarium. 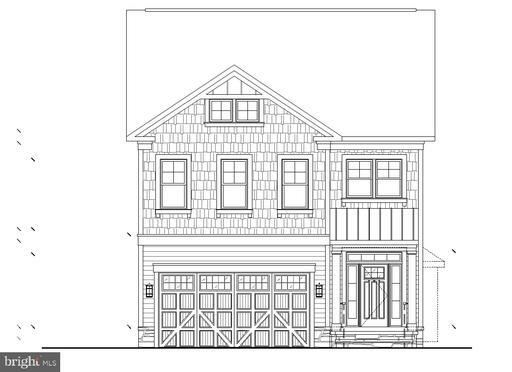 The upper level contains 3 large bedrooms with hardwood floors plus a master bedroom with a separate sitting room with gas fireplace and large walk-in closets. The finished basement offers many possibilities from a separate play/game room, exercise/work out area and office/craft room. Basement also has its own laundry, half bath and storage room. This walkout basement leads to the private back yard with a large storage shed. Home has recently been painted, bathrooms have been upgraded along with new granite counters in the kitchen, along with recent appliance upgrades and more upgrades throughout the home. Owner is a licensed Real Estate Agent. Open, natural-light filled floor plan highlighted by wonderful kitchen with desirable central island including wine cabby cooler for entertaining gathering; striking quartz counter-tops; brand new appliances; enviable pantry with pull out drawers; adjoining deck for grilling; elegant lighting throughout; lovely red oak wood floors on main; tasteful ship-lap accents in kitchen and recreation room; the three full bathrooms include Carrera marble vanity tops double in master; stylish tiling, frameless glass shower doors; Master BR has walk-in closet shoe lover~s dream; lower recreation room opens to bonus sun-room overlooking massive flat backyard; tons of storage inside out; 2 car garage; 4 car carport.